Beech Grove, IN (September 7, 2015) IBG — Police departments across central Indiana are searching for ways to fight back against thieves stealing from cars. Some officers and victims feel drug problems in the area could be to blame for recent spikes in property crimes. In downtown Indianapolis, officials said 999 personal property thefts were reported between January 1 and August 8. During that same time frame last year there were 649 thefts. Police said IMPD is using undercover and uniform officers, as well as officers on bike, foot and in vehicles to prevent the crimes. 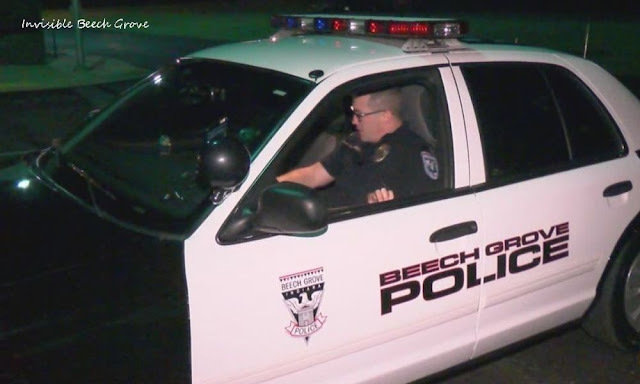 Police in Beech Grove say fighting back against property crimes is a top priority for them. 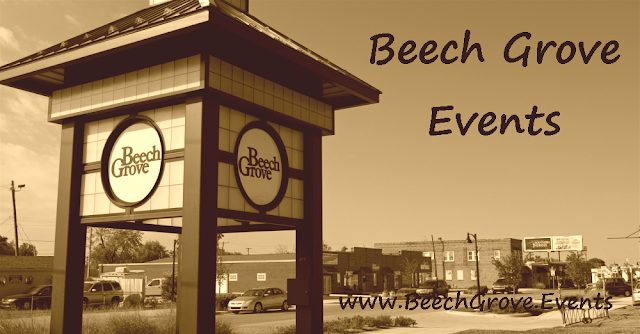 Beech Grove officer Nathan Rinks said the people breaking into cars are often just kids up to no good, but not always. "You have a lot of adults who are just completely messed up on heroin that are just looking for any and every option they can think of to try and get some money and get a quick fix," Rinks said. Rinks said the thieves often target dark, residential streets. 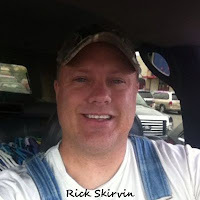 Streets like Charnwood Parkway, where Rick Skirvin lives. In his own driveway, Skirvin caught someone rifling through his girlfriend's car in the spring. "I went from disbelief to anger and frustration," Skirvin said. He said it wasn't the first time someone tried to steal from his Beech Grove neighborhood, but this time he jumped into action. "That fueled me to tackle him and apprehend him until police got there." Now Skirvin has installed new lights in front of his house, and that's not all he's been doing. "We check at various points of the night, every time we hear anything now," he said. "It's hard to get a good night's sleep. We're constantly up watching outside." Officer Rinks made the arrest after Skirvin tackled the suspect. Rinks advises people to always lock their doors and keep their cars in a well-lit area.